ATLASVIM INDUSTRIAL CO LTD is a Chinese industrial group, specialized in minerals & metals processing, antimony products, magnesite products and rare earth products are our main aspects, we also produce some related chemicals and machines. We own a professional and efficient team, they are striving for developing more products with high quality, new method, and better service. 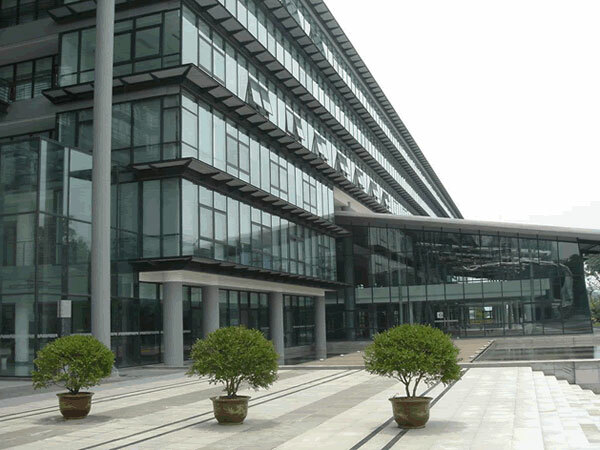 Our products have passed ISO 9001 and ISO14001 system and all China quality requirements. Most of our products exported to world wide, they sold well in EU, U.S.A markets and all the other markets. We will supply more high quality and ‘green’ environmental protection products and also supply excellent service. Welcome to choose our products and look forward to entering into good business relationship and establishing long term cooperation with your side. We believe our new technology will take you better life, and we are not only producing better products but also producing new future for the world. Thank you!